Ready to live every day as if on vacation? 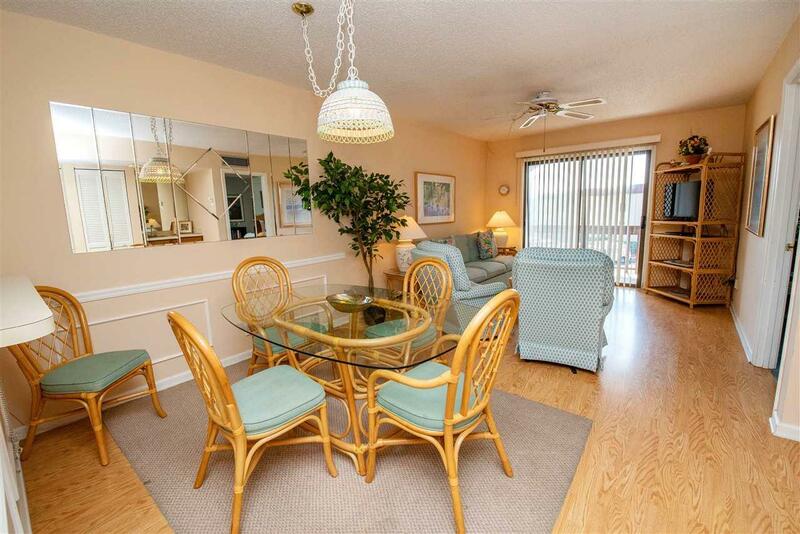 Check out this well priced condo in a popular beach front community. 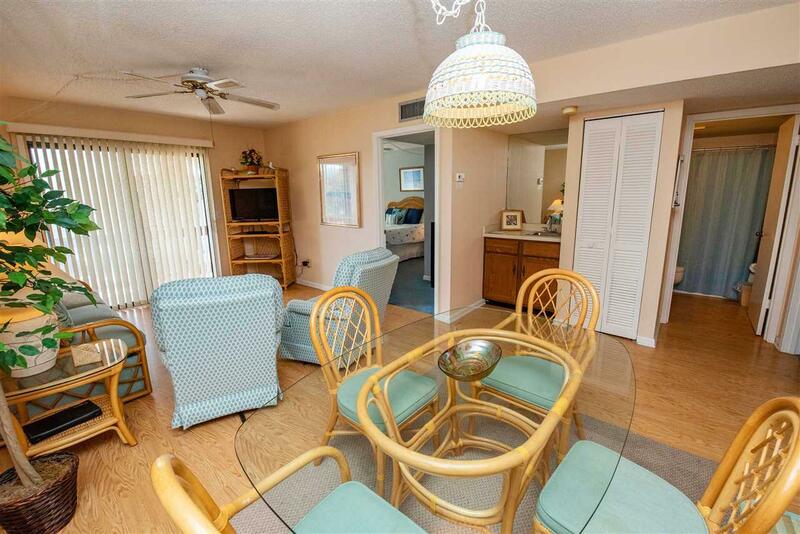 Located just steps away from both pools and just a short stroll to the white sandy shores. Enjoy sunrise colored skies from the covered balcony. The unit is located in a jacuzzi building perfect for relaxing at the end of the day. 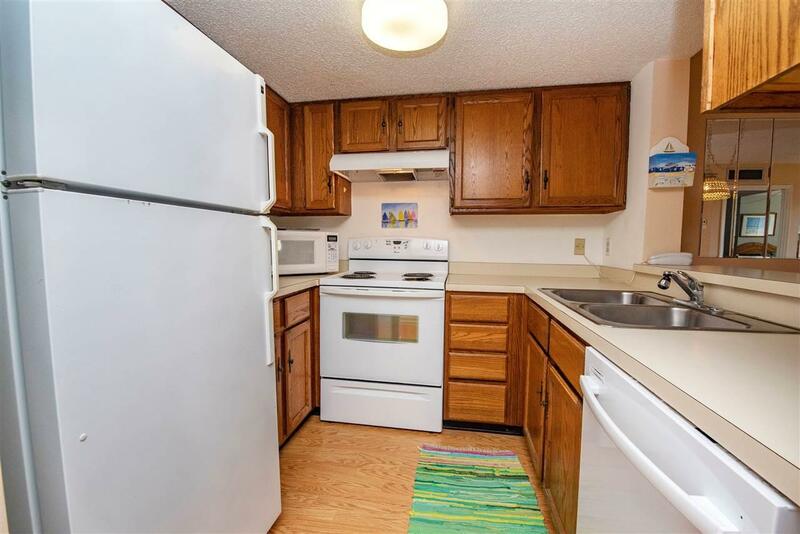 Community enjoys a successful rental history so unit can be a great investment property. 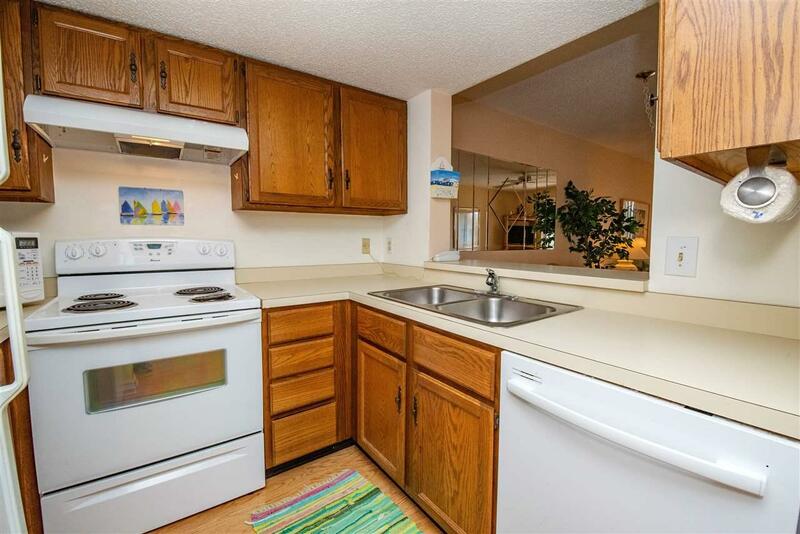 Unit is super clean and well cared for. About SAOR: 2 Beach Access points with no stairs to the beach! Heated and Unheated Pool for your pleasure. Four Lighted tennis courts. Fishing Ponds to catch the BIG one! Shuffle Board Courts for Family Fun! 5 Jacuzzi to relax in. Grills for an Evening BBQ! Immaculate landscaping. And best of all, located right on St. Augustine Beach!